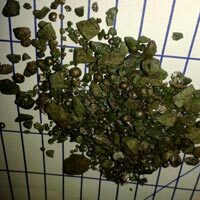 We manufacture, supply and export a wide range of Minerals. 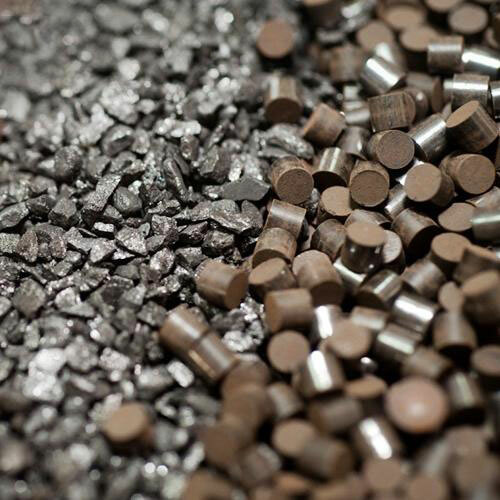 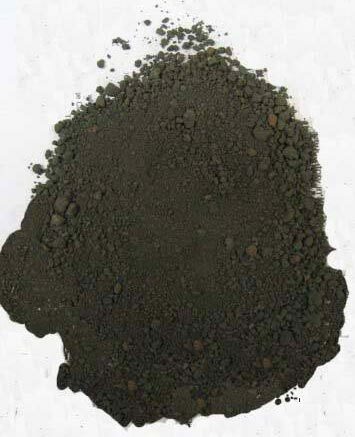 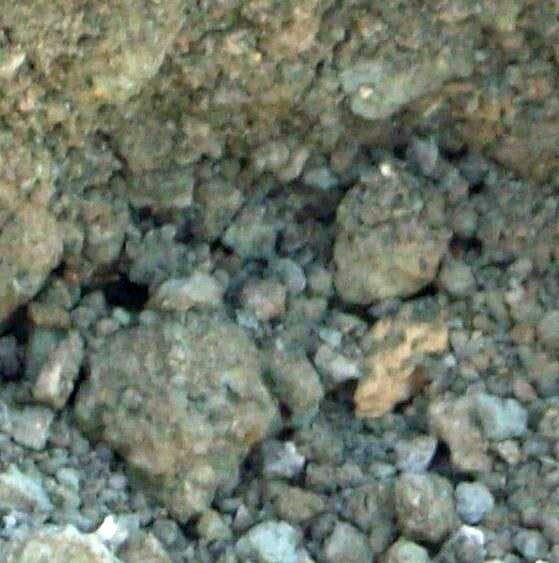 Our range of Minerals consists of Ferro Manganese Lumps, Ferro Silicon Lumps, Nickel Catalyst, Manganese Ore, Petroleum Coke, Bauxite Ore, Copper Catalyst, Iron Catalyst, Mill Scale Slag, Nickel Sludge and Zinc Catalyst. 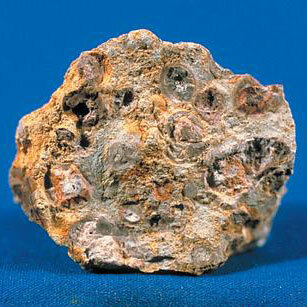 Minerals offered by us are used in many industries for multiple purposes. 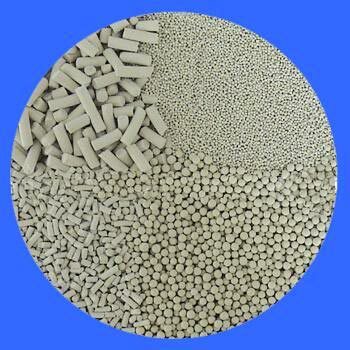 These Minerals are available in the markets (national and international) at affordable prices. 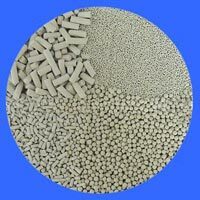 We modify products as per the specification from the client side. 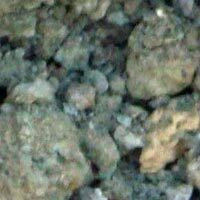 The Minerals, supplied by us, consist of many unique qualities, and thus these are highly demanded by industries, specifically in manufacturing for various applications. 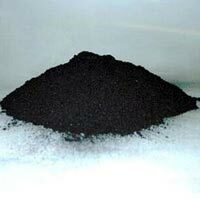 India Zinc is one of the acclaimed Manufacturer, Supplier and Exporter of Petroleum Coke. We deal in high quality Petroleum Coke, which can be provided in different sizes, as per client specific needs. 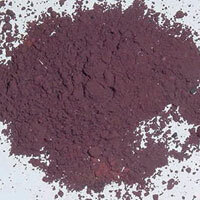 We are a one end destination to procure Copper Catalyst. 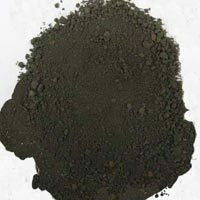 The Copper Catalyst that we offer is acclaimed for its correct composition with requisite chemical & physical properties. 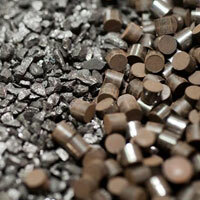 We make Copper Catalyst available in secure packaging to ensure its safe delivery. 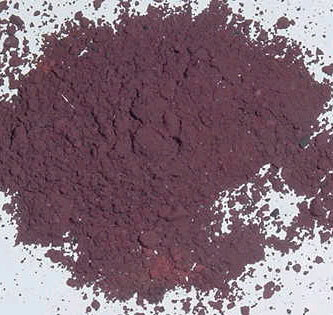 We also offer customized Copper Catalyst.